It’s time for my monthly favorites again! 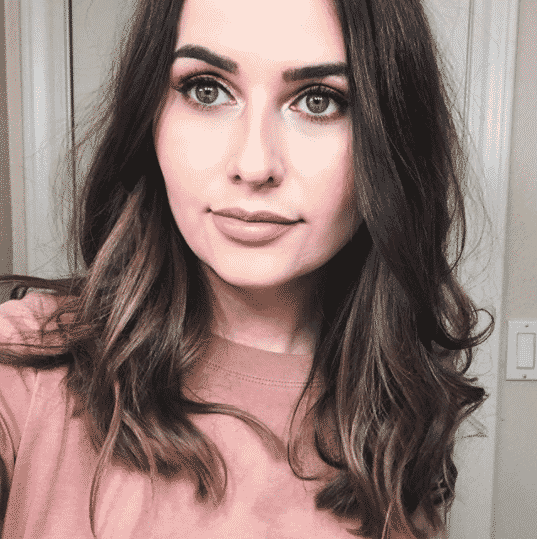 I think that cruelty-free favorites videos are a fun way to learn more about the cruelty-free beauty products that I have been reaching for the most. 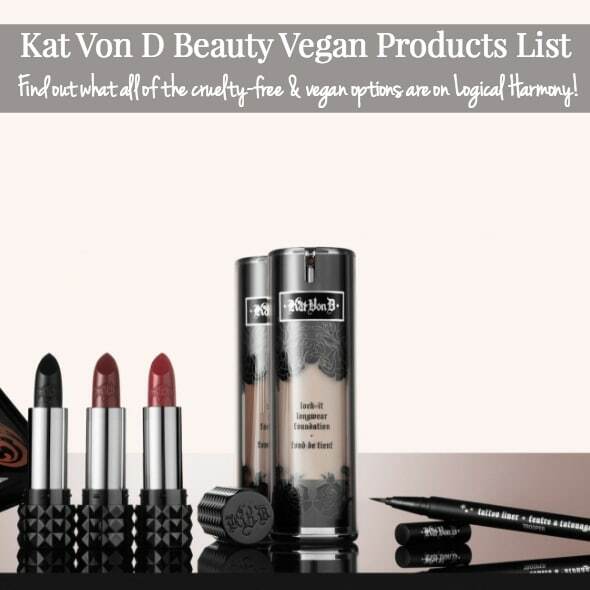 Because I try a lot of new cruelty-free products each month, sometimes this is a tough video to film. How can I narrow things down? 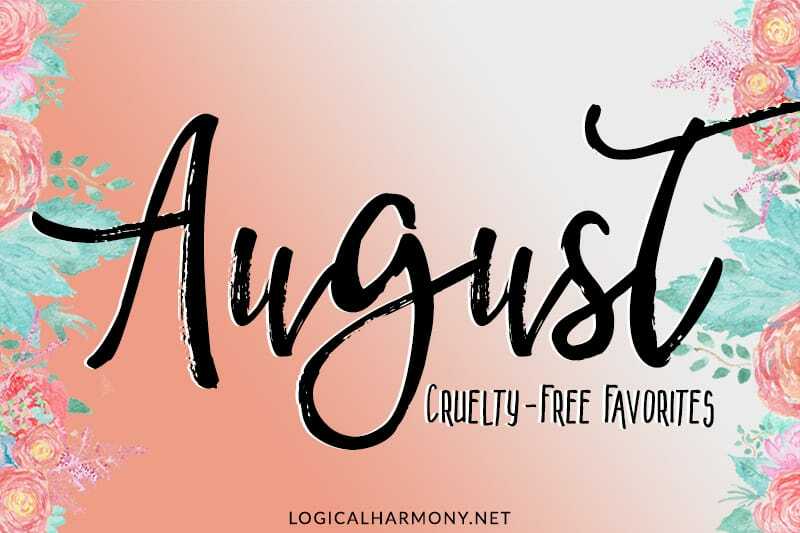 But each month I do find that there are cruelty-free products I am reaching for time and time again. 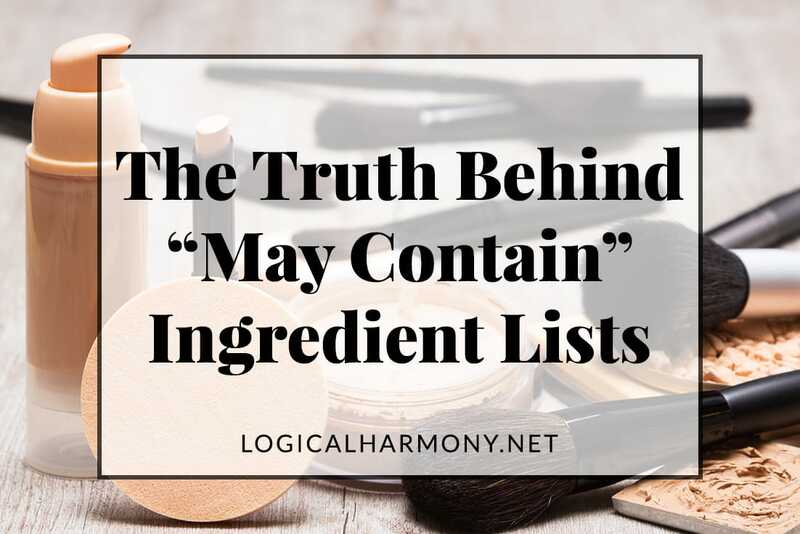 This includes some hair care, skin care, makeup, and other beauty products. 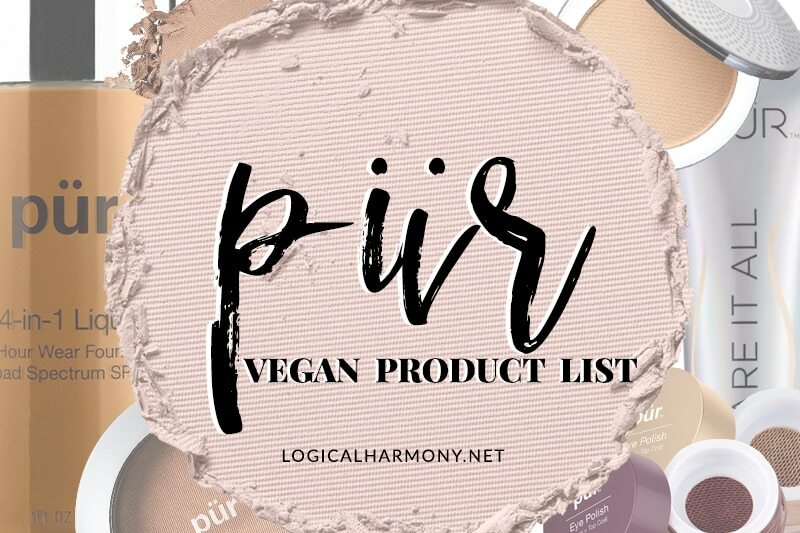 Have you used any of these cruelty-free favorites of mine before? 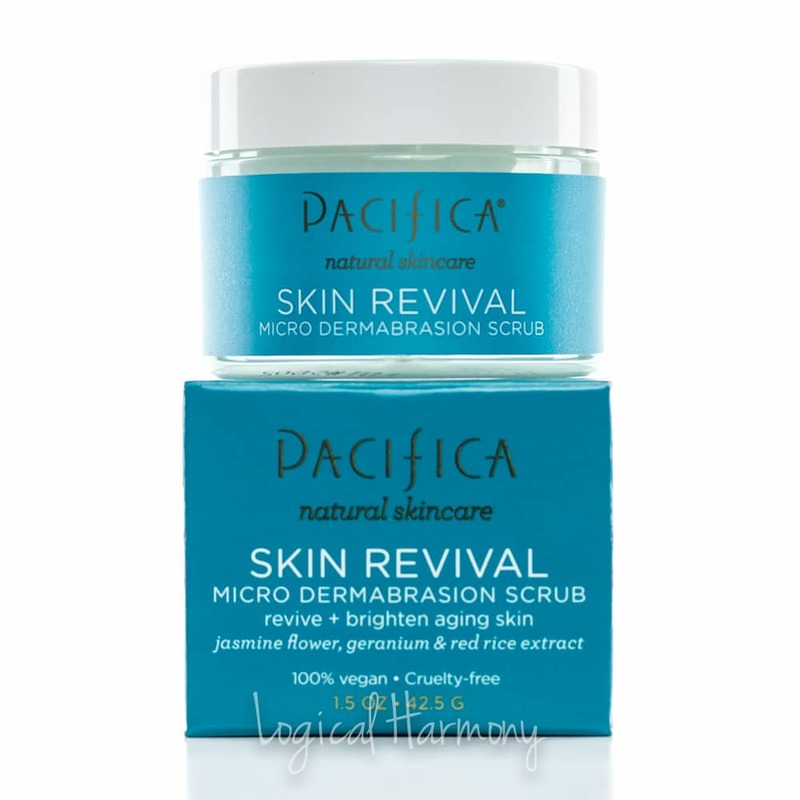 What products are your favorites lately?